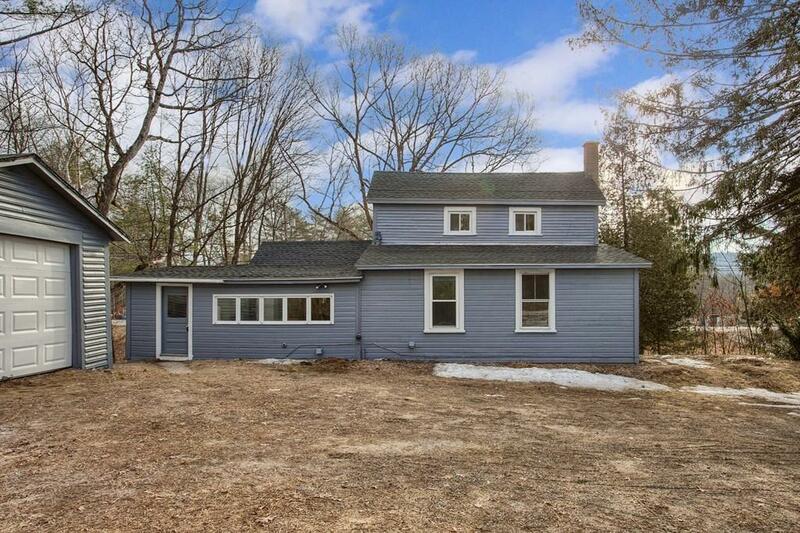 Come see this nicely updated home today. 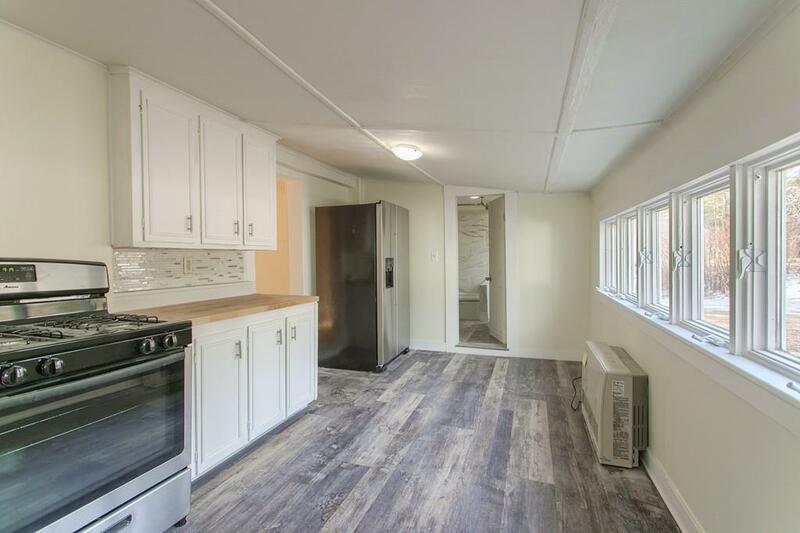 The first floor features a nicely updated kitchen with tile backsplash, butcher block countertops, stainless steel appliances and new laminate floors. The first floor has a full bathroom with tile shower surround, a new vanity, new flooring and laundry! 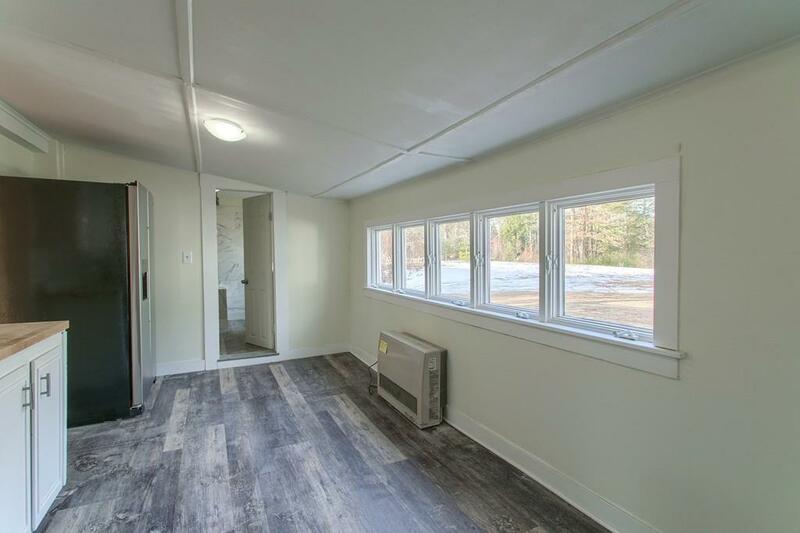 The rest of the first floor features beautiful hardwood floors. The brick hearth in the living room is ready for your gas, pellet, or wood stove! The 1st floor is finished up with a good-sized bedroom. On the second floor you'll find a huge bedroom which makes up the entire second floor! New propane gas heaters, new roof, and new hot water heater. 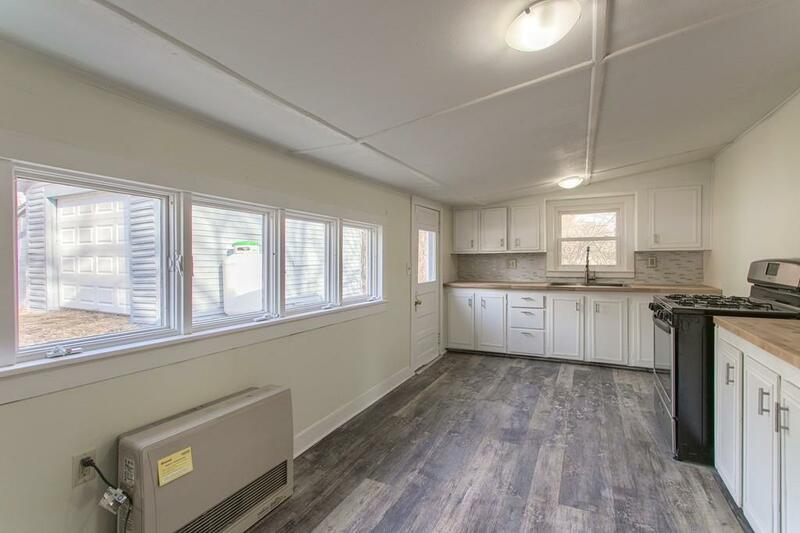 Outside you'll find plenty of parking, a flat yard, and a garage with extra storage on the side.